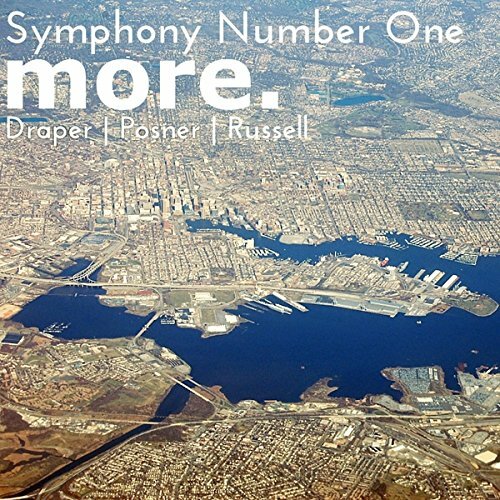 Awarded “Category Buster” in Baltimore Magazine’s “Best of Baltimore” 2016, Symphony Number One performs and promotes substantial works by emerging composers, alongside riveting masterworks, beloved classics, and a twist of pop. 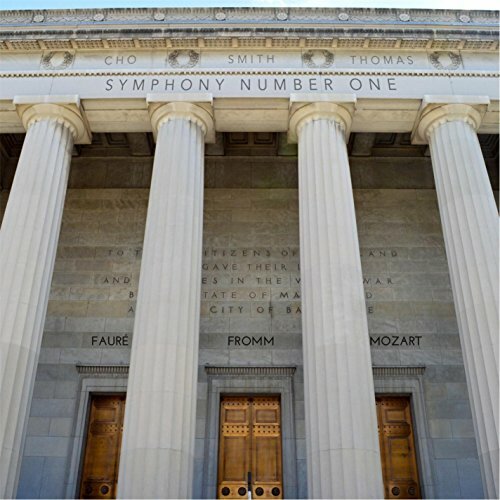 Symphony Number One creates electrifying concert experiences for all of Baltimore. Symphony Number One is Baltimore's newest chamber orchestra, dedicated to performing and promoting substantial works by emerging composers. Led by Music Director Jordan Randall Smith, Symphony Number One brings together great composers of the past, virtuoso performers of the present, and the leading compositional voices of the future. We have ambitious plans to position our orchestra as an innovating leader in social change using the power of the music of our time. Support Symphony Number One by making a donation today! 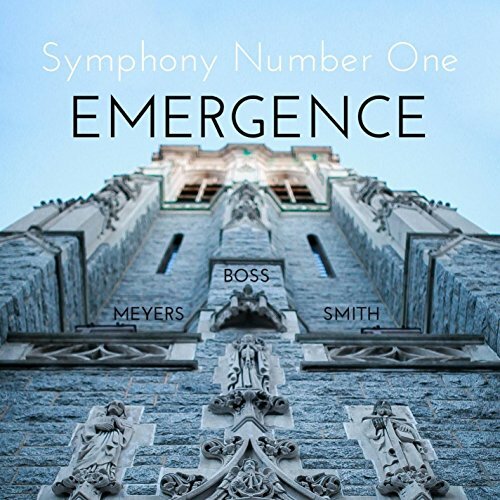 Symphony Number One is recorded exclusively by Charles Street Sound. Symphony Number One is a 501 (c) (3) Non-profit Organization. 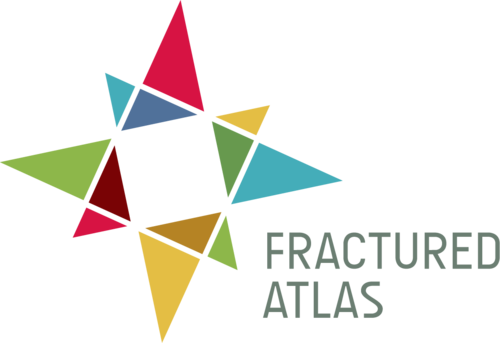 All donations are tax-deductible.